Lakeland, Florida: The Aerospace Center for Excellence (ACE) is proud to announce four (4) more James C. Ray Scholarship recipients have earned their wings! Each of these students achieved this milestone following very different paths but together they join a very elite group of young adults that have earned their private pilot license prior to graduating from high school. ORLANDO, Fla. (October 30, 2018) – Maker Faire Orlando is a non-profit, community-organized, family-friendly celebration featuring local do-it-yourself science, art, rockets, robots, crafts, technology, music and hands-on activities. On Nov. 10 and 11, people show what they are making and share what they are learning at the 7th annual event to be held at the Central Florida Fairgrounds. 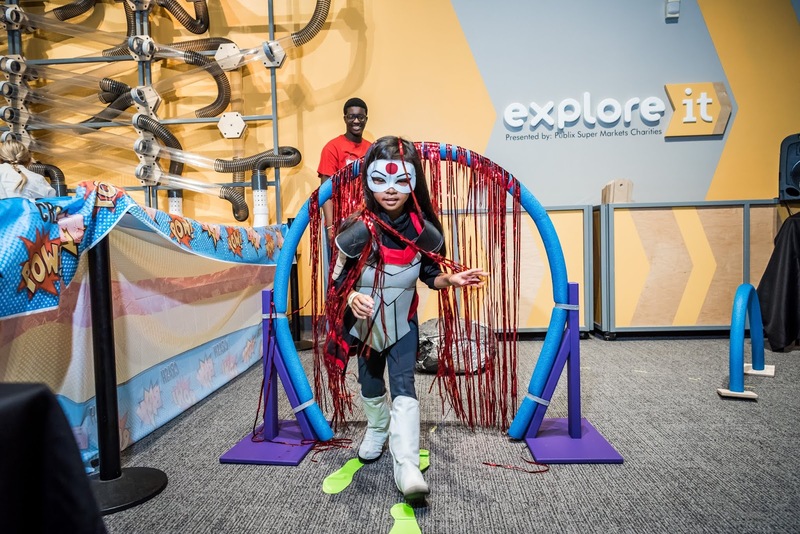 Individuals behind the exhibits are known as ‘Makers’ and range from tech enthusiasts to crafters and scientists to garage tinkerers of all ages and backgrounds. 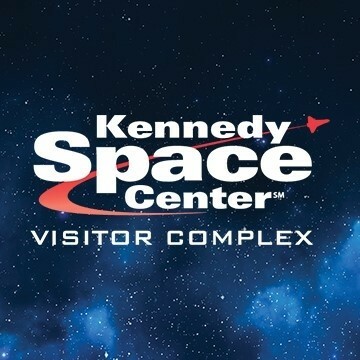 The two-day event is expected to draw 10,000 attendees and includes 300 local exhibits, Power Racing, Combat Robots, Nerdy Derby, and much more on display throughout three air-conditioned exhibit halls, as well as, green spaces filled with hands-on activities, workshops and competitions. Enjoy stargazing in the observatory, the Hall of Heroes exhibit, retro science fiction films, Laser Light Shows and four floors of hands-on fun! 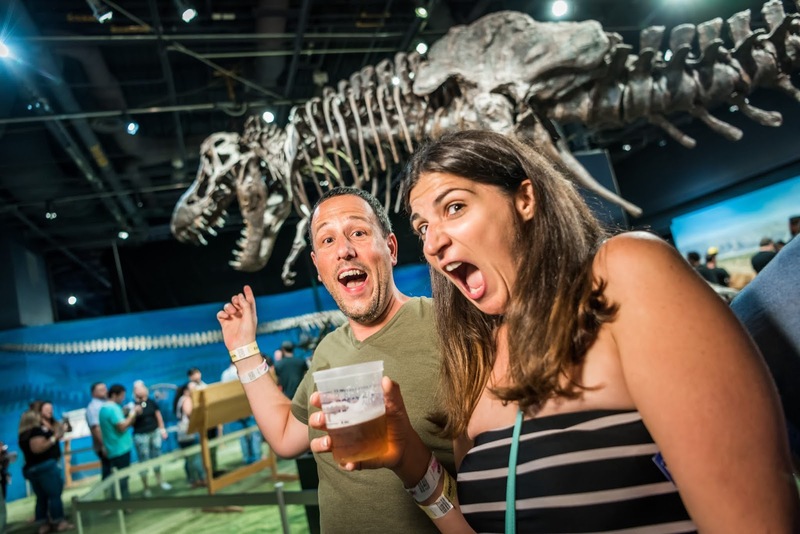 Open late until 11 p.m.
ORLANDO, Fla. (June 28, 2018) — This summer, when the sun goes down, your IQ goes up as you experience science fun and discovery, plus a few added surprises, during late nights at Orlando Science Center. 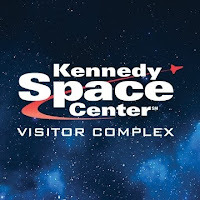 On Fridays and Saturdays through August 11, the Science Center will host “Science After Sundown” with stargazing in the observatory, retro sci fi movies in the Digital Adventure Theater and all exhibits open until 11 p.m.
With OSC open late, visitors will enjoy more time for exploration, inspiration and imagination. 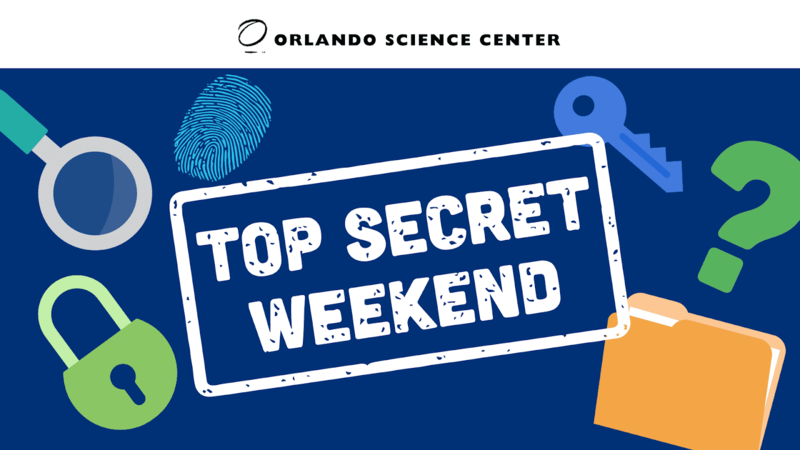 Plus, experience the Science Center with fewer crowds than the busy daytime hours. Come later in the day and stay through the evening, or just stop by after dinner for a few hours of casual brain-bolstering. 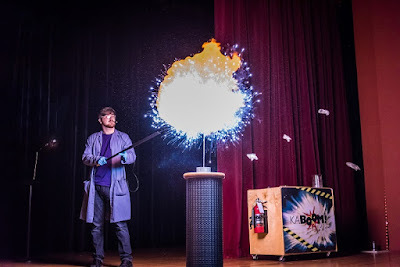 This Fourth of July, the Science Center is combining history and science in a series of activities that bring out the best of this patriotic holiday! 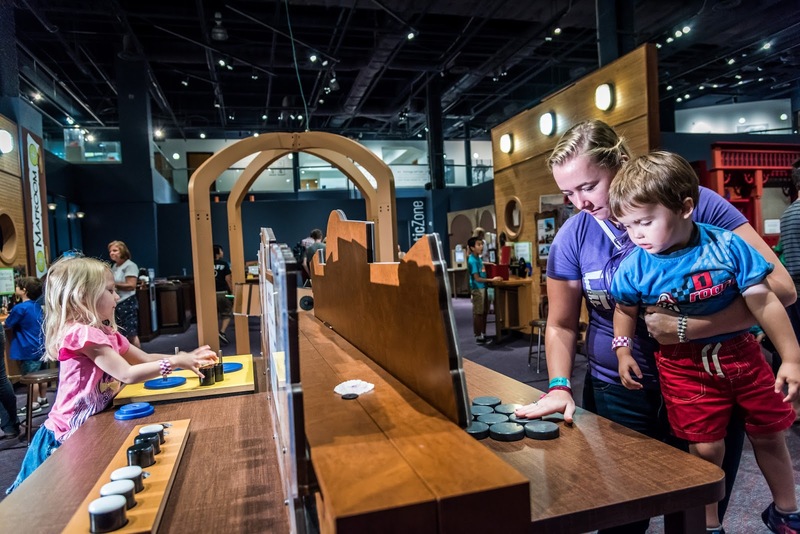 Simulate Paul Revere's midnight ride in the Sphero arena, make your own quill to sign a giant Declaration of Independence, and more! 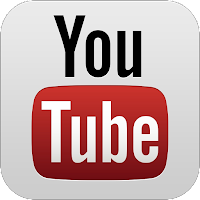 Guests will still have access to all four floors of interactive exhibit halls and theaters. Plus, see the live show “Kaboom!” to learn about the science of fireworks! 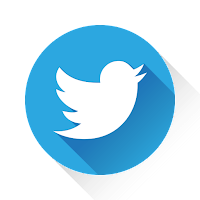 Wednesday, July 4, 2018 from 11 a.m. to 4 p.m. The Fourth of July Science Celebration is included with daily general admission to Orlando Science Center, which is free for members, $20.95 for adults, $18.95 for seniors and students, and $14.95 for youth (ages 3 – 11). interdisciplinary approach to summer camp. School is out for summer – but that doesn’t mean the learning has to end! 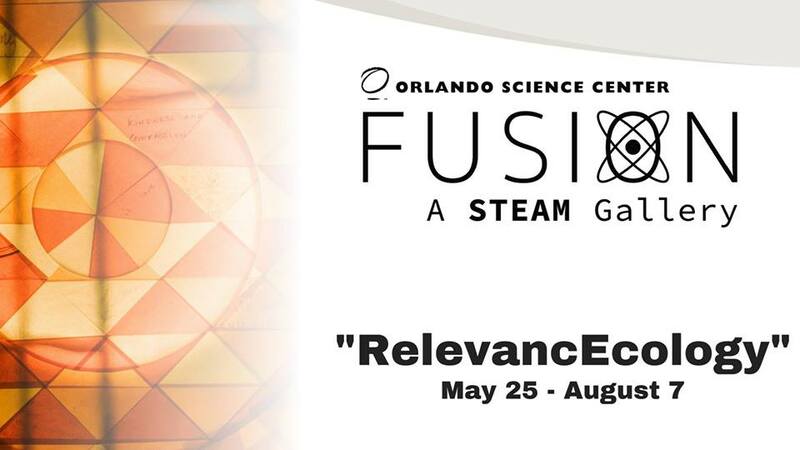 Join Orlando Science Center, Orlando Museum of Art and Orlando Shakespeare Theater for a full week of STEAM: Science, Technology, Engineering, Arts and Math. This program allows campers in grades 3 to 5 to discover the unique intersections of science, theater, and visual arts as they learn about history, storytelling, dance, artworks and ecosystems. They will spend a full day at each of the participating organizations. Monday, June 5 - Friday, June 9 | 9 a.m. – 4 p.m.
Monday, June 18 - Friday, June 22 | 9 a.m. – 4 p.m.
Drop off as early as 7:30 a.m. and pick up as late as 6 p.m.
Orlando Science Center is the morning drop-off and afternoon pick-up location. 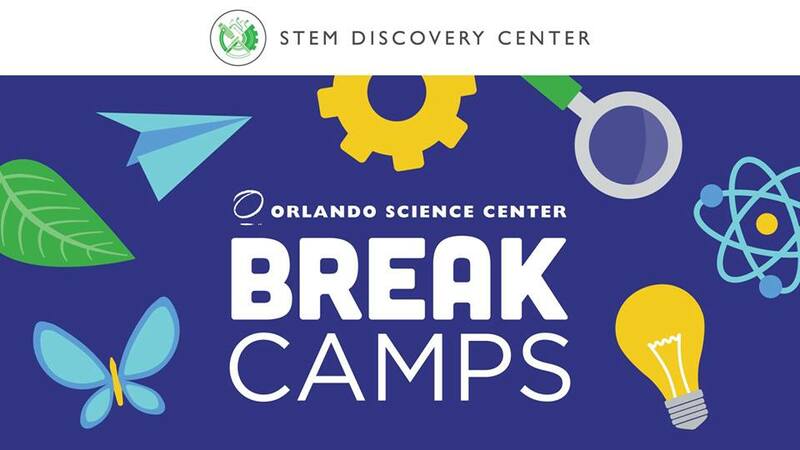 For more information on Orlando Science Center summer camps, please call our Reservations Department at 407.514.2112 or email classes@osc.org. Exercise your brain with 40 individual brainteasers and five full-body group puzzles in this traveling exhibit before it’s gone! You’re invited to enter the wonderfully puzzling world of Mindbender Mansion! This unconventional exhibit takes the concept of brainteasers to a dizzying new level with interactive challenges guaranteed to test the brain power and problem-solving skills of even the most experienced puzzlers. Become a member of the eccentric Mindbender Society by gathering hidden clues and secret passwords that can only be found by solving key puzzles in different rooms of the mansion! Mindbender Mansion is closing tomorrow, so this weekend is your last chance to see it! 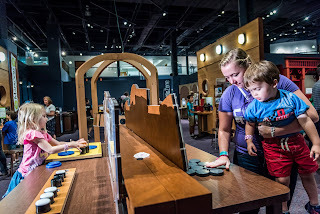 Mindbender Mansion is included with general admission to Orlando Science Center, which is $20.95 for adults, $18.95 for seniors and students, and $14.95 for youth (ages 3 to 11). Tickets include access to all four floors of exhibits, giant screen and 3-D educational films, one Hollywood feature-length film, and live programming. 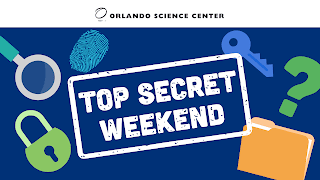 Join Orlando Science Center for a special opportunity to engage in science learning and fun for a discounted price of $10, but only on Sunday, April 15! Limited tickets are available, so get yours in advance online before they’re gone. 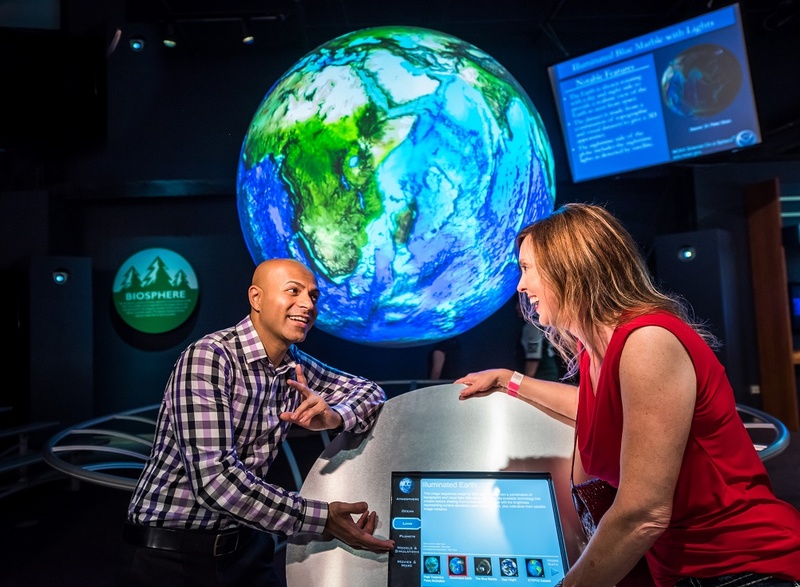 Explore four floors of interactive exhibits, catch a giant-screen or Hollywood film, enjoy live experiences and more! 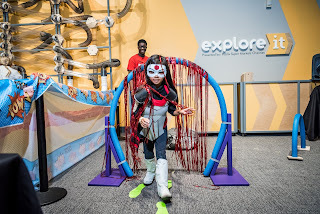 Plus, see our newest traveling exhibit, Mindbender Mansion, which features 45 eccentric brain-teasing activities, allowing guests to collect clues and earn their way onto the Mindbender Wall of Fame. 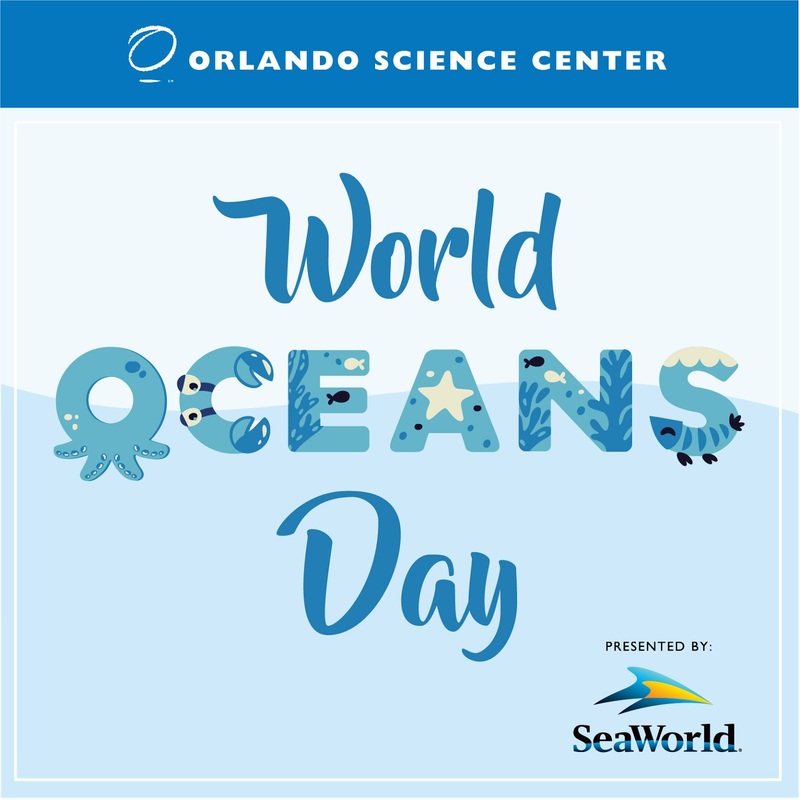 Sunday, April 15, 2018 from 10 a.m. to 5 p.m.
Purchase $10 Day admission tickets to Orlando Science Center at www.osc.org/10-dollar-day. 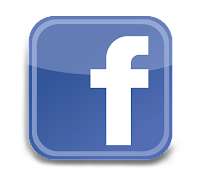 Admission is always free for OSC members. 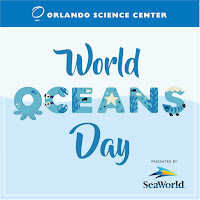 For more information, please call 407-514-2000 or visit www.osc.org/10-dollar-day. This spring break, camp topics are The Earth & I (Preschool), Who Loves Robots? WEDO! (Grades K-2) and Mindbender Mansion (Grades 3-5). 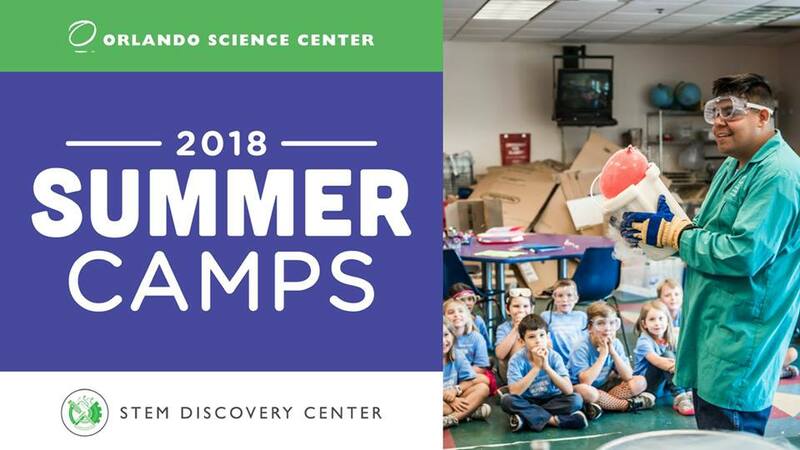 Campers will participate in hands-on science activities and explore the Science Center’s exhibits. 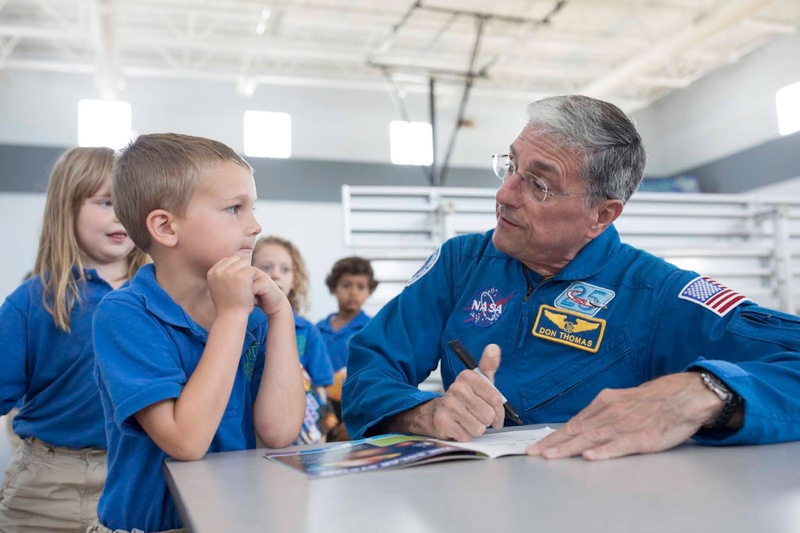 AUSTIN, TEXAS – Sept 1, 2017 – iFLY, the world’s largest indoor skydiving operator, is aiming to encourage K-12+ students to pursue careers in the fields of math and science with an innovative in-tunnel STEM Education program. 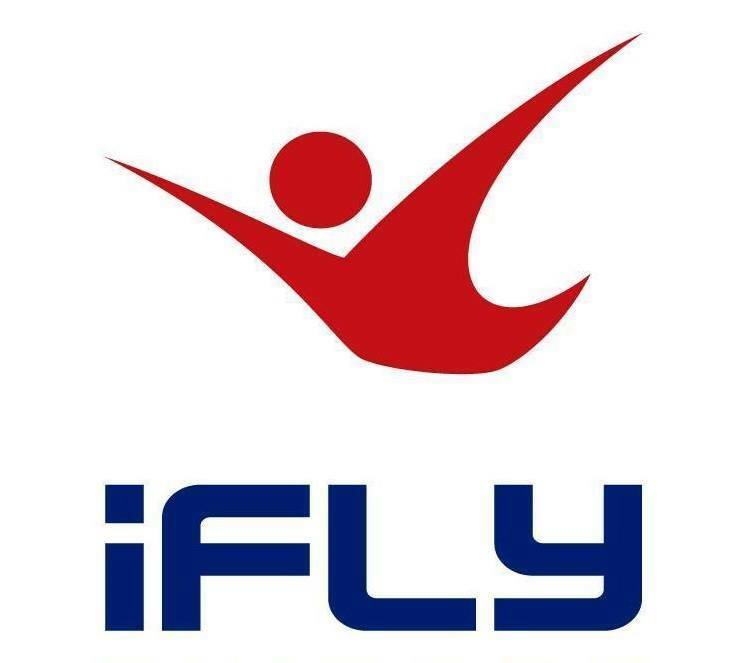 iFLY allows its participants to engage in hands-on experiments to safely enjoy the thrill of flight while applying integral math and science skills to the experience. 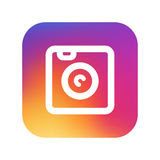 The educational program has been programmed and developed by local educators to align with what students are learning in the classroom today. “iFLY is proud to partner with local educators across the country, as well as select corporate partners to create customized curriculum and provide scholarships for students to engage in the iFLY STEM program field trips,” said Jenn McClain-De Jong, iFLY Chief Marketing Officer.